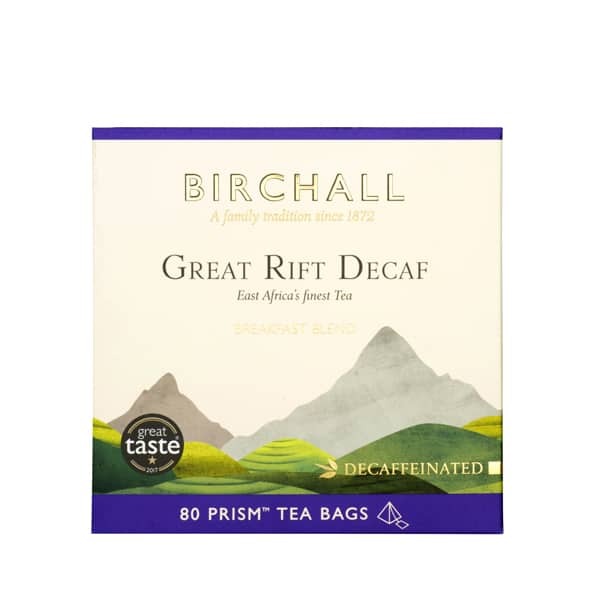 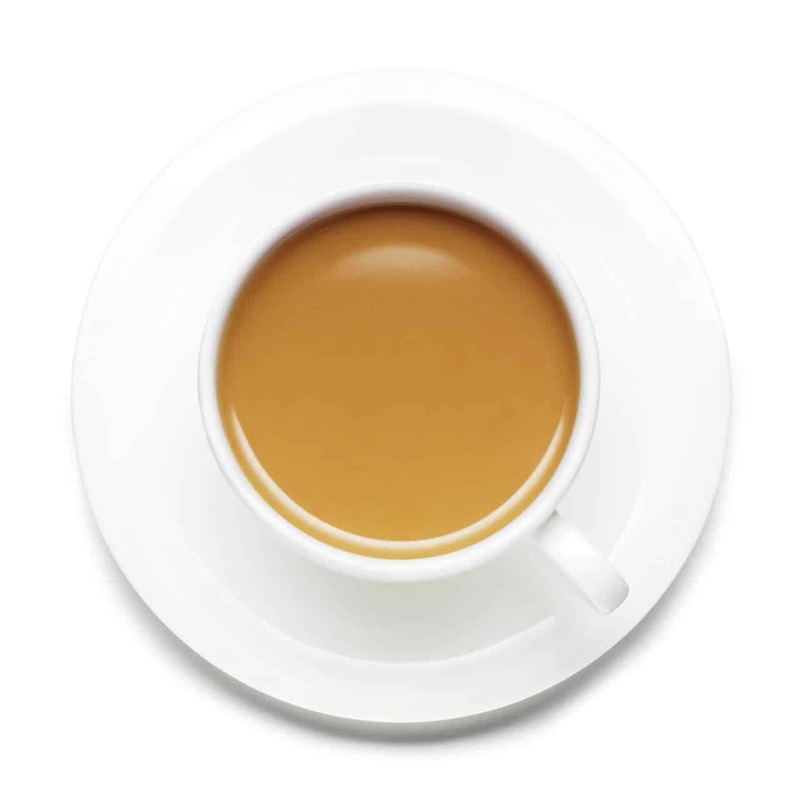 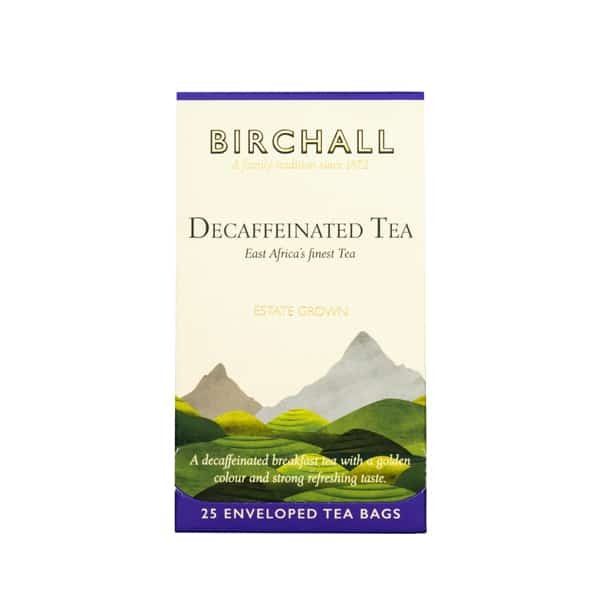 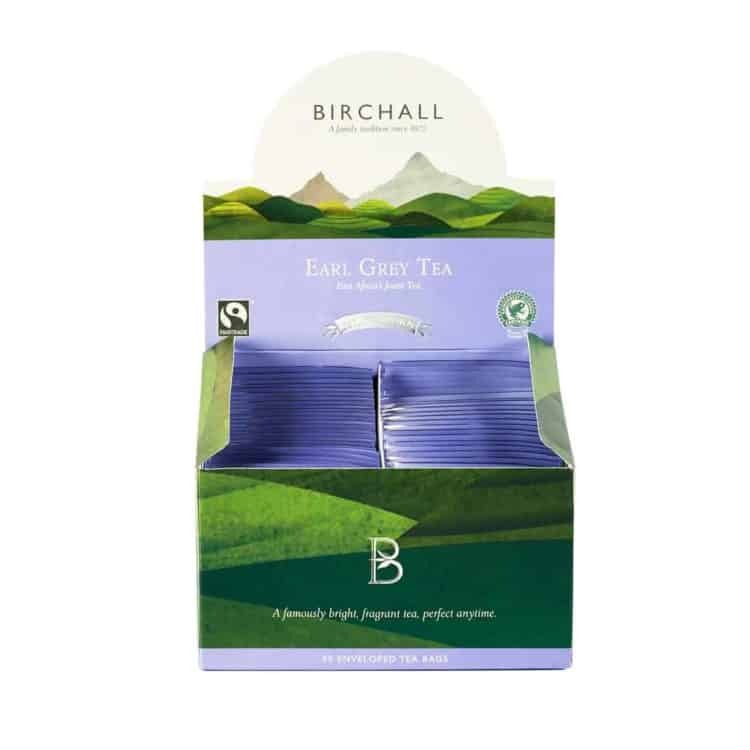 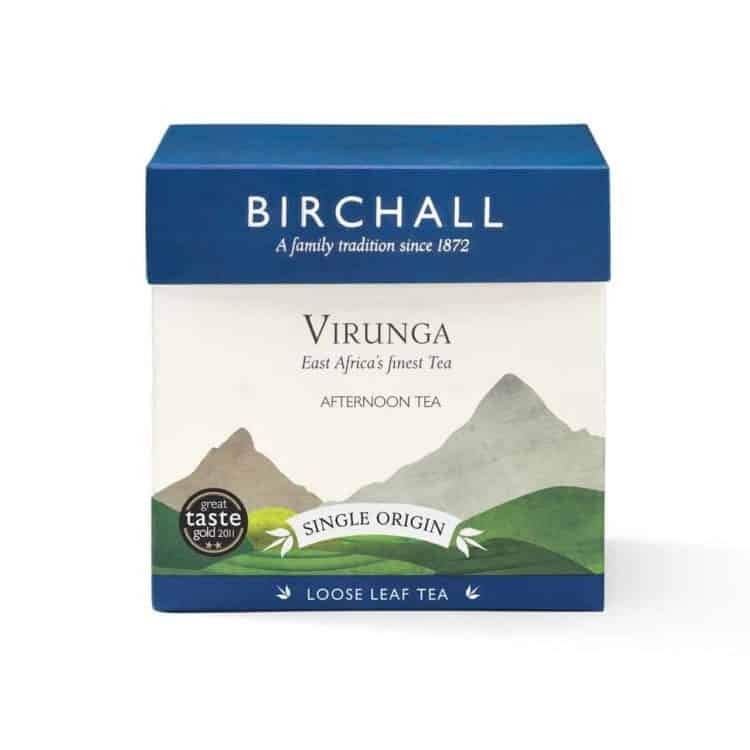 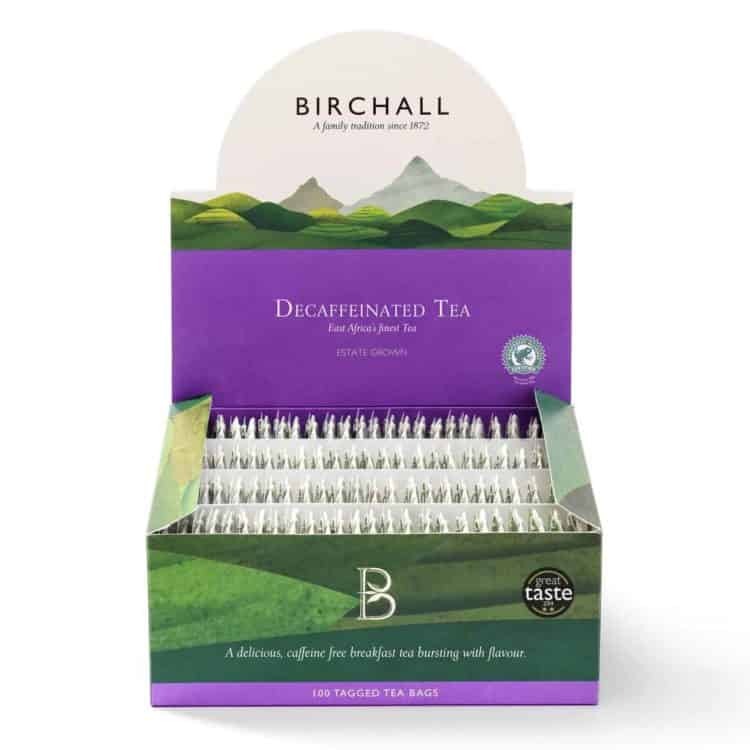 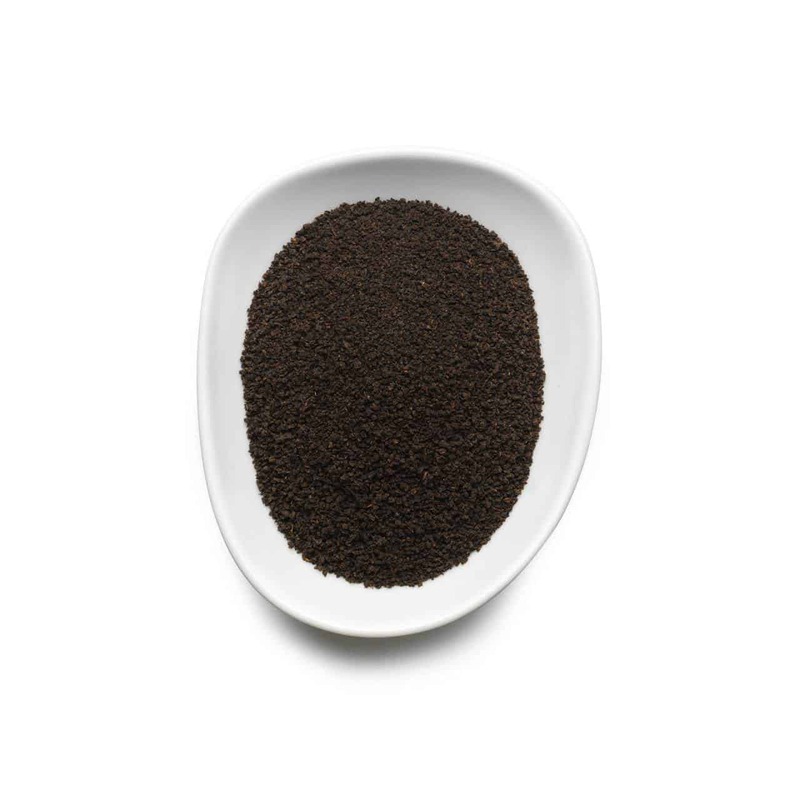 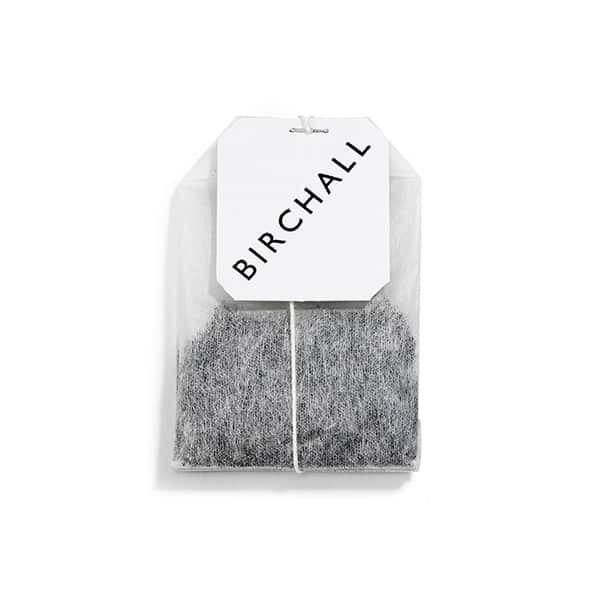 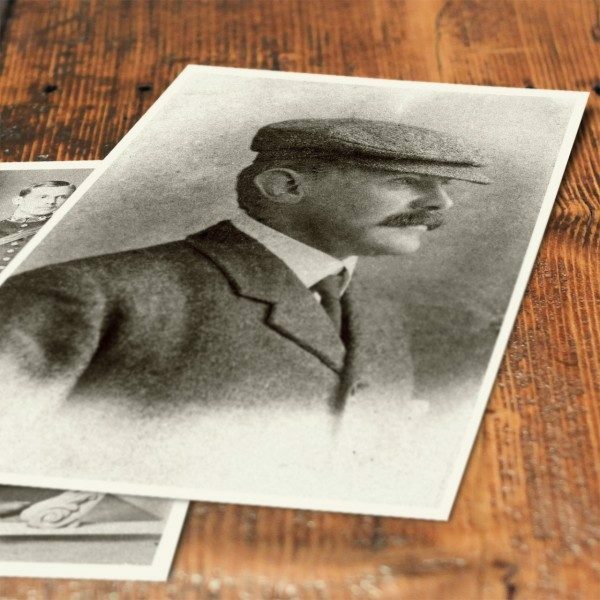 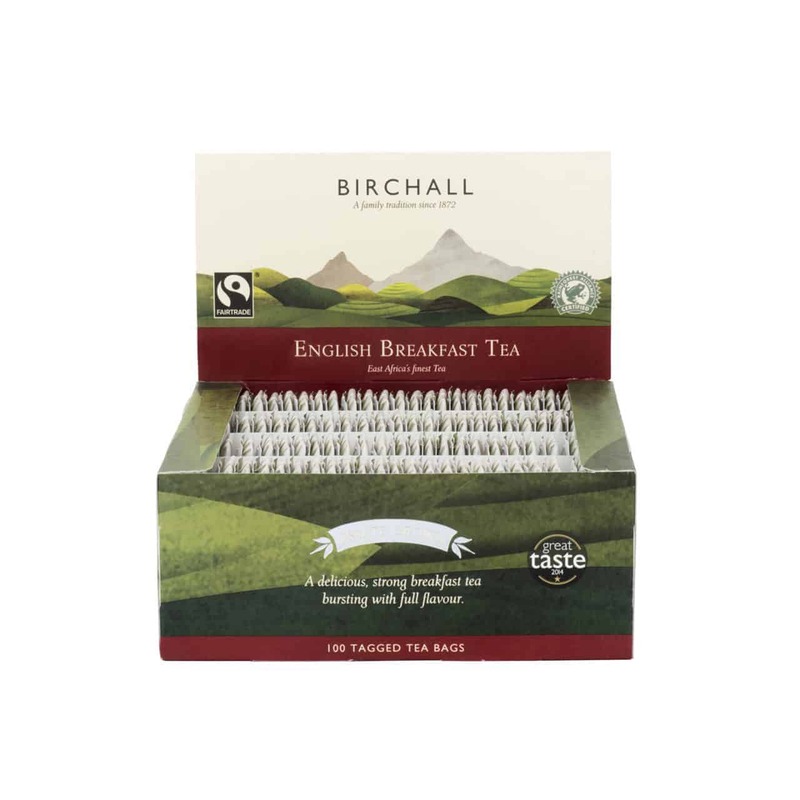 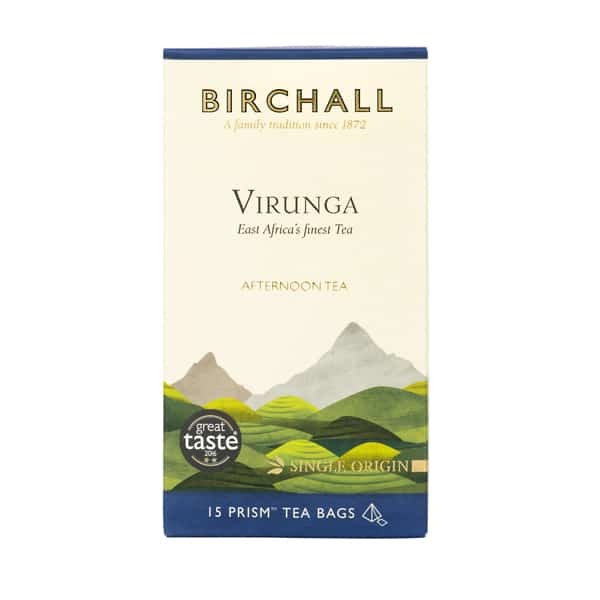 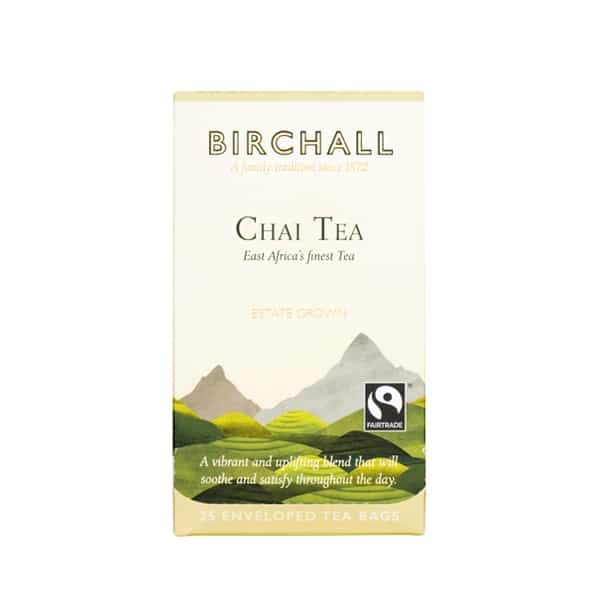 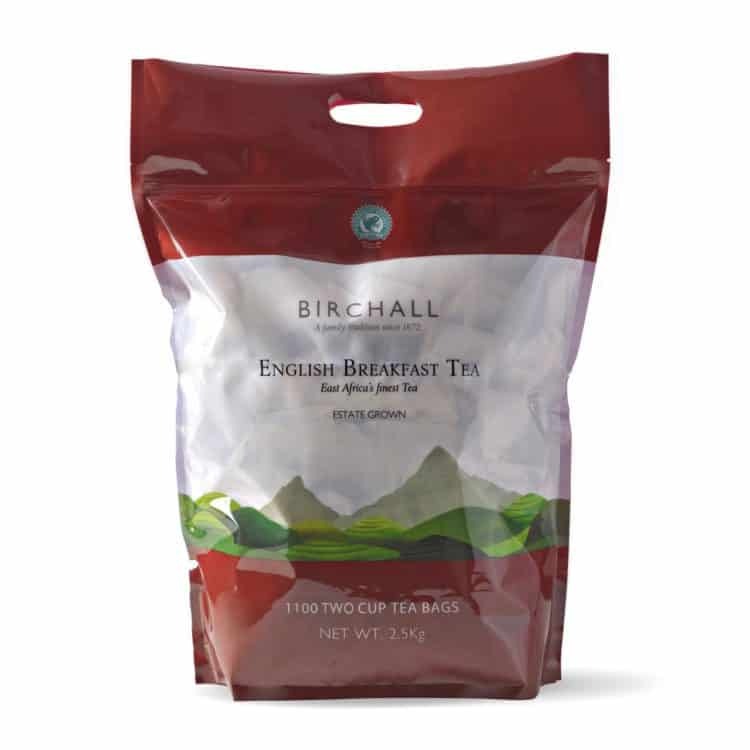 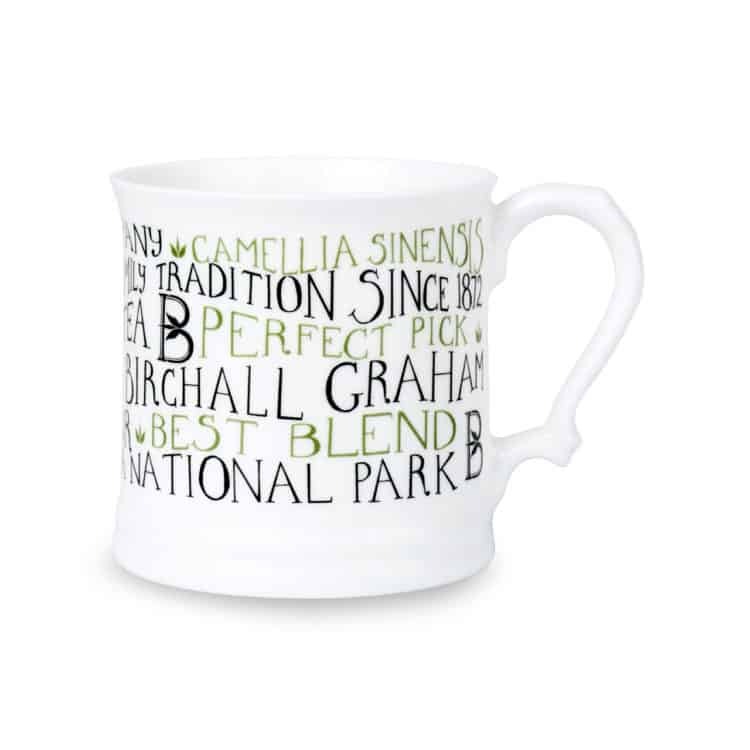 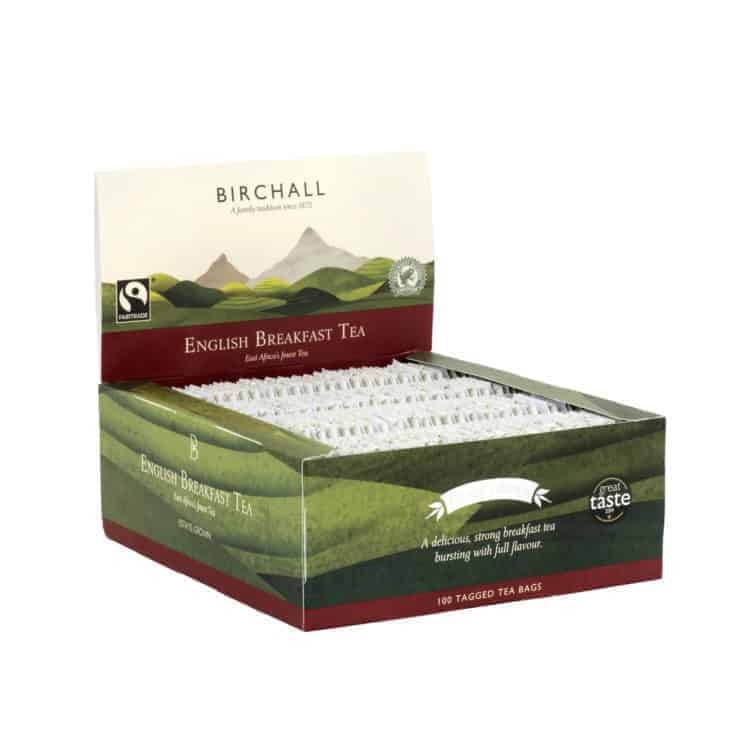 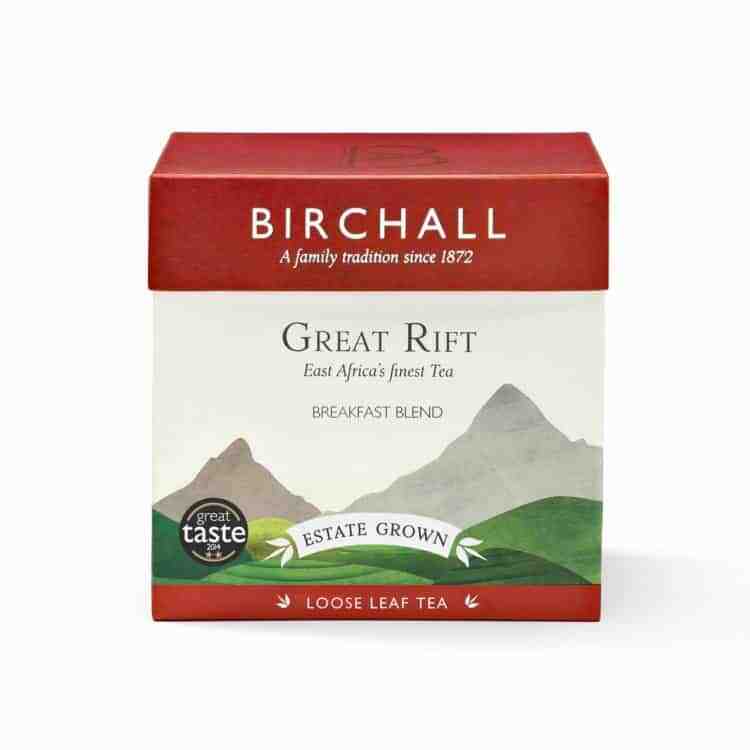 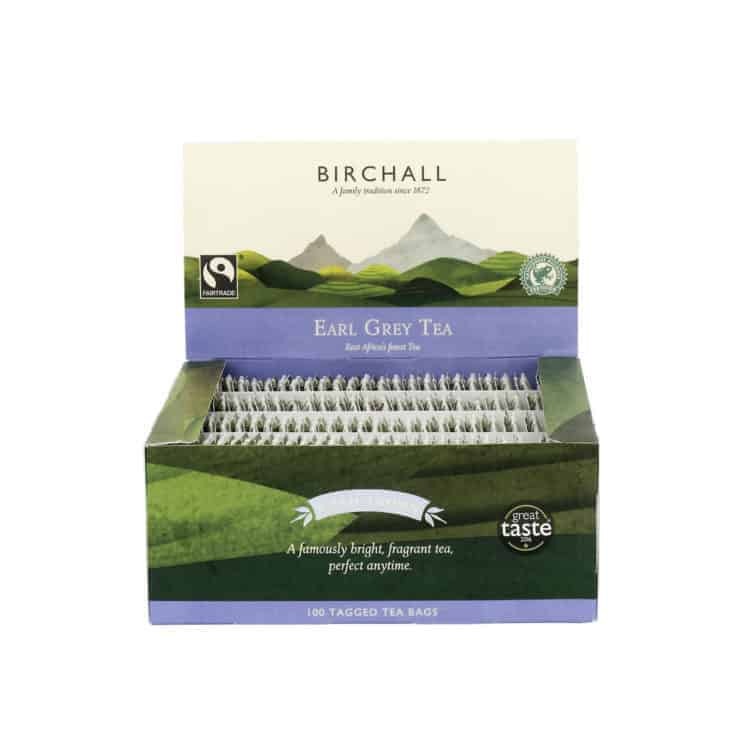 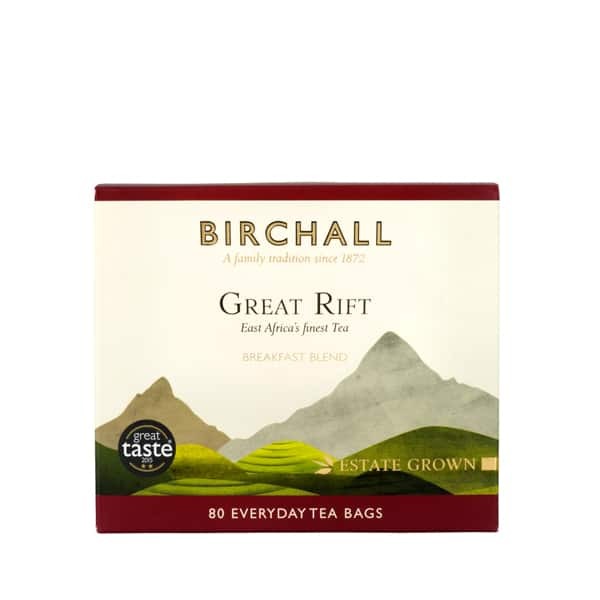 Birchall English Breakfast Tea is a unique, masterful blend, closely guarded by the fifth generation of Birchall Graham’s family. 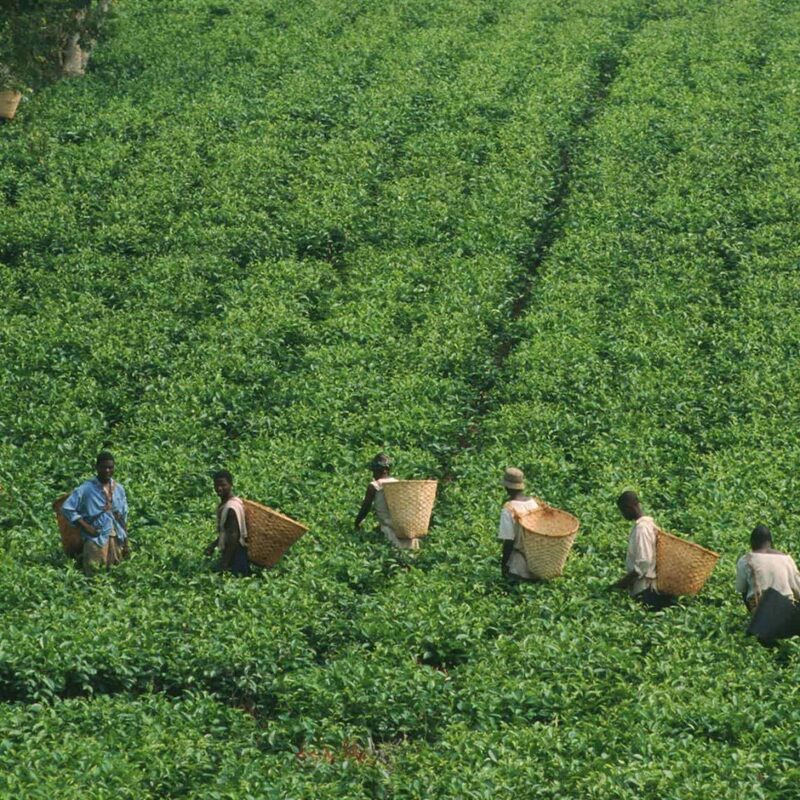 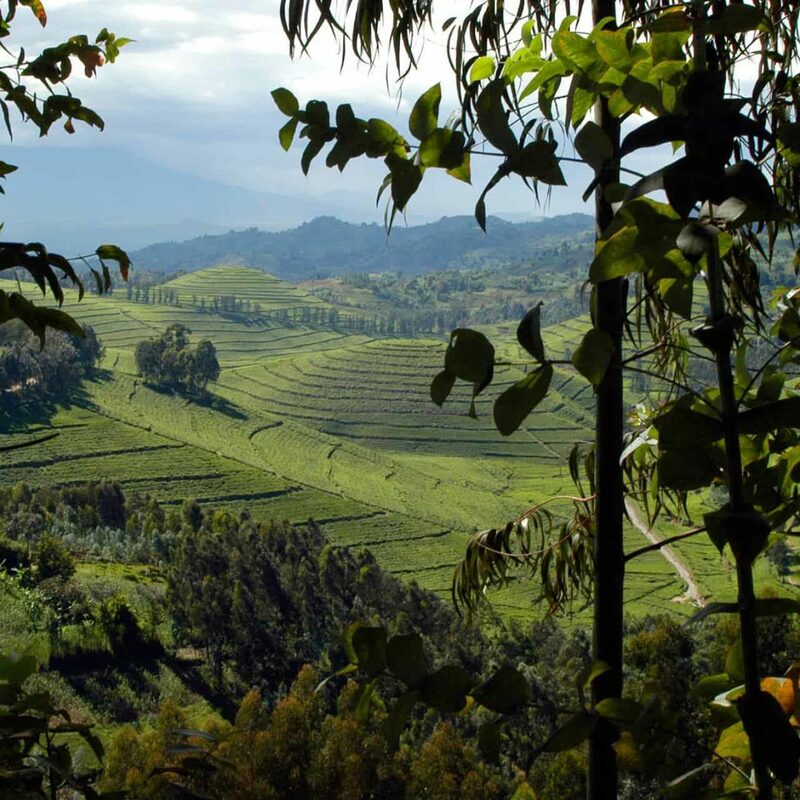 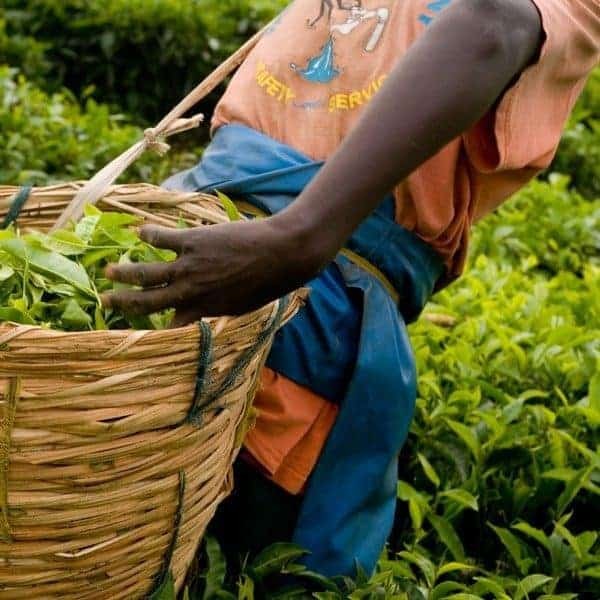 Our teas are sourced entirely from estates across East Africa, from Rwanda through to the Rift Valley in Kenya, where the very best teas are to be found. 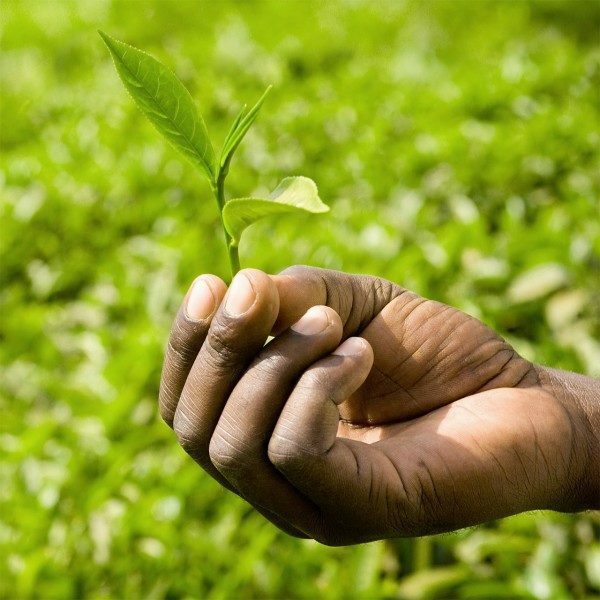 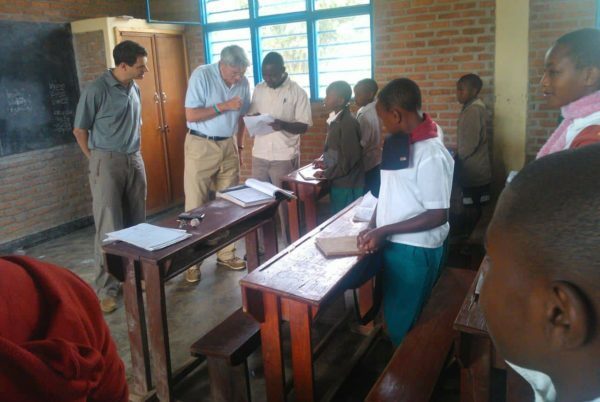 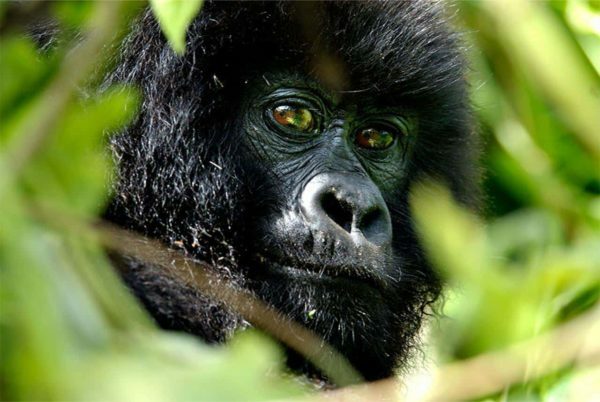 Traded in compliance with Fairtrade Standards, total 100%. 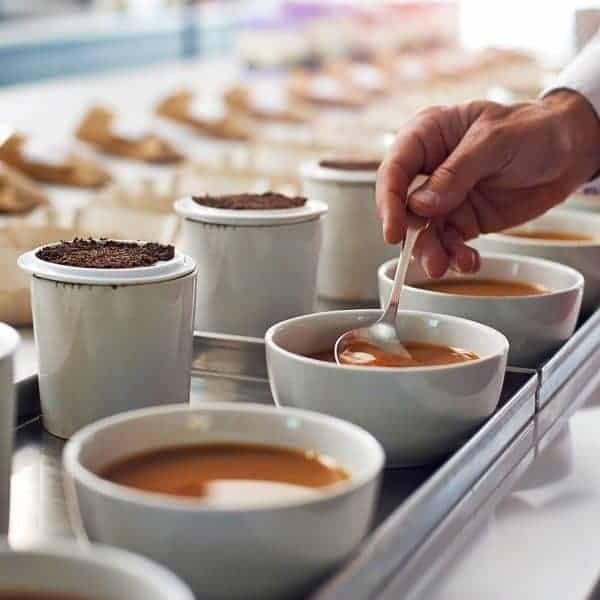 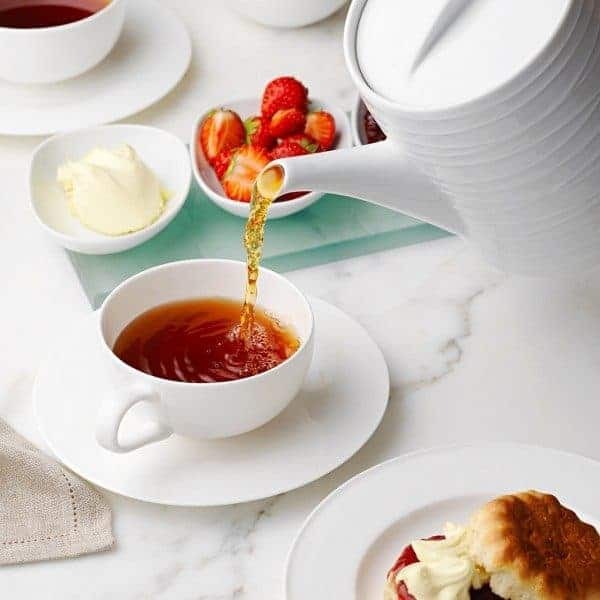 Our English Breakfast Tea can be enjoyed anytime but we particularly enjoy it mid morning when you fancy carving out a small but precious moment for yourself in between your busy schedule.